Mega Sale! 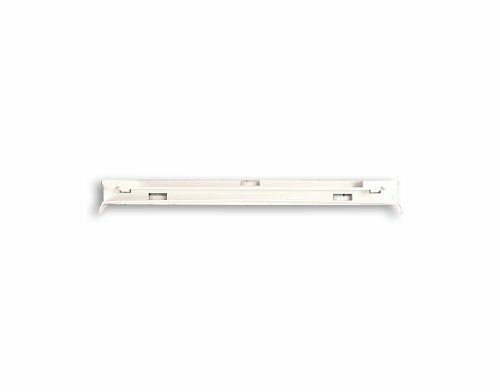 Save 25% on the 2223320 Whirlpool Refrigerator Pan Slide by Whirlpool at akankshacoolingpoint.com. MPN: 2223320. Hurry! Limited time offer. Offer valid only while supplies last. Part Number 2223320 replaces 1016208, AH869557, EA869557, PS869557.